More than eight in 10 respondents to a new survey say that homeownership is a smart financial decision. Building equity is seen as the top reason to purchase a home. Sixty percent of those surveyed are concerned with housing costs, and 38 percent struggle to pay their mortgage or rent. 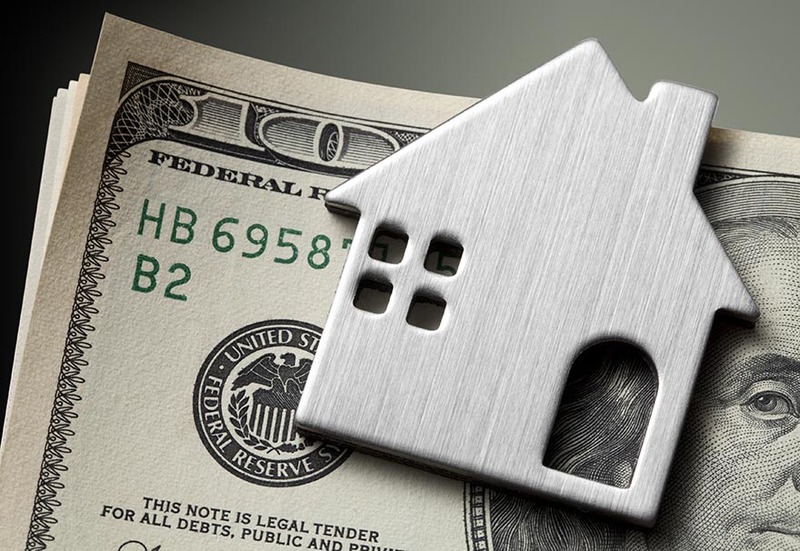 An overwhelming majority of Americans believe that purchasing a home is a solid financial move, though worsening affordability is a top concern. That’s according to the National Association of Realtors’ 2017 PULSE National Survey, in which 84 percent of respondents say that buying a home is a good financial decision. In the nation’s top 25 metropolitan statistical areas, 86 percent of those surveyed are behind homeownership, nearly matching the survey high of 10 years ago. Building equity is cited as the top reason for owning a home, scoring 8.4 on a 10-point scale. The desire to own a home, investment potential, the predictability of mortgage payments, and tax benefits all score above 7 on NAR’s scale. Creating safe and secure neighborhoods is the top reason that homeownership improves Americans’ well-being, scoring 6.1 on a 7-point scale. Owning a home is also seen as a stable place to raise a family, a way to foster children’s educational success, a way to improve mental health, and a way to free up money for healthier food and more doctor visits. NAR notes that respondents in the San Francisco and Los Angeles MSAs agreed strongly with all of those well-being criteria. Although Americans are aware of the benefits of homeownership, more than half of those surveyed — 60 percent — are concerned with costs, particularly respondents in dense urban areas. Forty-four percent said that a lack of affordability is a growing problem, and in the top 25 MSAs, the number who said the same was 52 percent. In the Pacific region, 69 percent of those surveyed are worried about a shortage of affordable housing, significantly higher than any other region of the country. Nationwide, 38 percent of Americans say that paying their mortgage or rent is a financial strain. Fifty-one percent of those surveyed on the Pacific Coast cite housing-related financial difficulties, second only to those in the New York metro area. A lack of affordable homes is a concern for both U.S. Bay Area homebuyers. A recent report from ATTOM Data Solutions said that nationwide, housing affordability dropped to a nine-year low in the second quarter, with eight of nine Bay Area counties less affordable than their historic averages. The company says that the average Marin County household needs to spend 126.4 percent of its income to afford the median-priced home, while buyers in San Francisco can expect to spend 90 percent of their incomes. Next PostNext What Color to Paint Your Home’s Exterior? White Is the No. 1 Pick of Buyers.